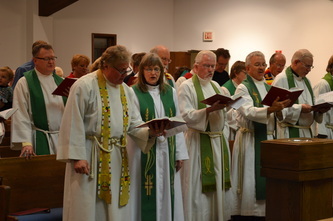 Some pictures from the service courtesy of Lynn Hegrenes. 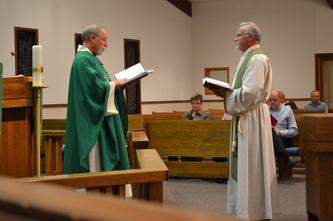 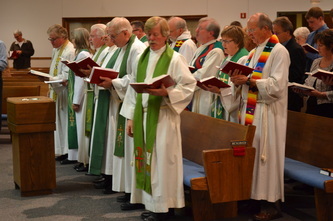 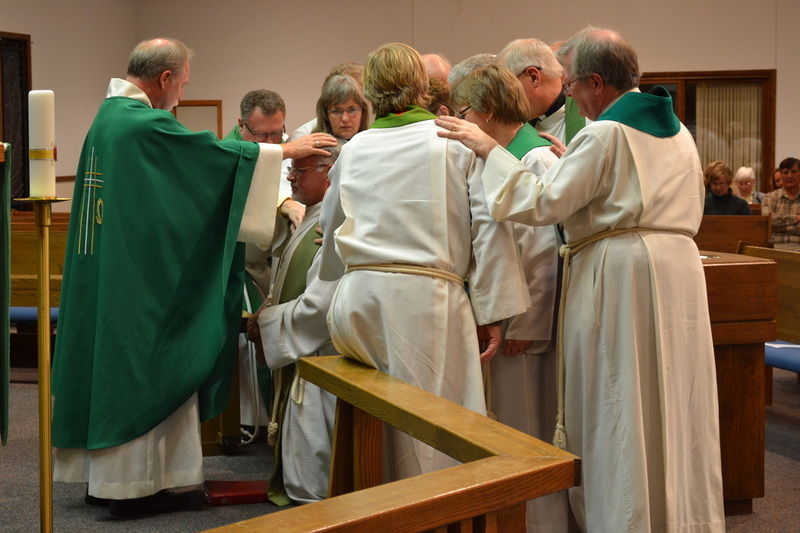 Several local clergy were able to attend on November 18, 2012. 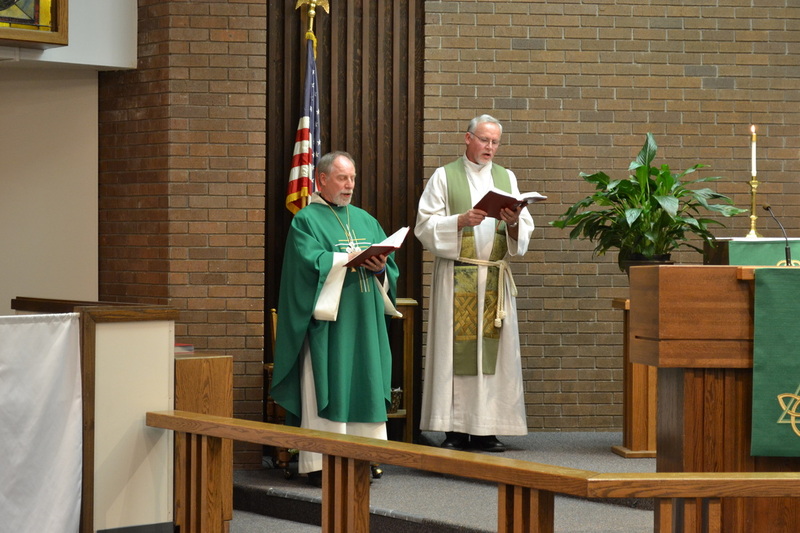 The service was presided by Bishop Tom Aitken.